Valencian castles have been studied from very different approaches, and to greater or lesser degrees. This has allowed scholars to better understand their history and morphology, the materials used in their construction and their pathologies, as well as other aspects related to the people who occupied them at different times in history. Furthermore, multiple interventions have been carried out in order to improve their condition and recover them for cultural, social and tourist uses. Nevertheless, there has been a lack of analysis of how fortifications are managed. 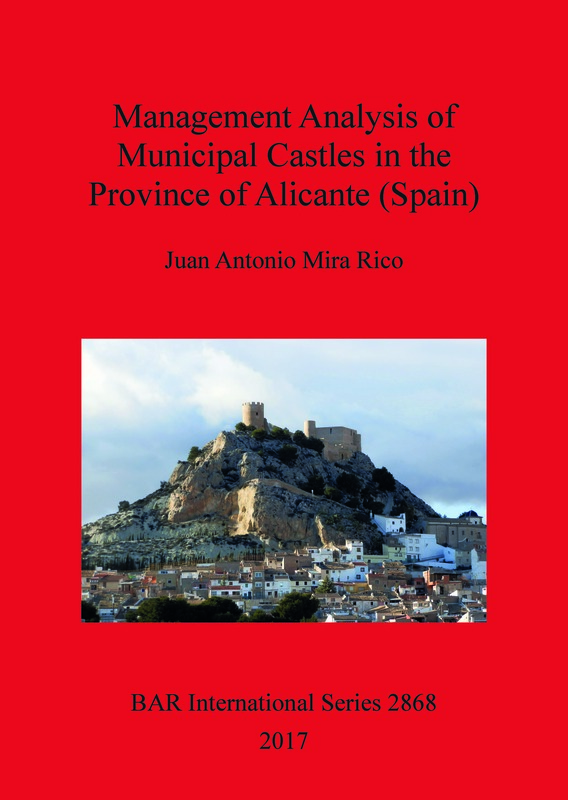 This research focuses on cultural heritage management, and especially how castles are managed, in the province of Alicante (Spain). To do this, a qualitative research methodology and semi-structured interviews with specialists have been employed. This project shows the results of research applied to 42 fortifications, owned by several municipalities of the province of Alicante. Juan Antonio Mira Rico holds a PhD in History and is a specialist in cultural heritage management and museography. He is currently head of the Castalla Municipal Service for Cultural Heritage. He is a member of ICOMOS, ICAHM, ICIP and ICOFORT, and scientific co-director of the Castalla Castle Heritage Site Social Regeneration Project.